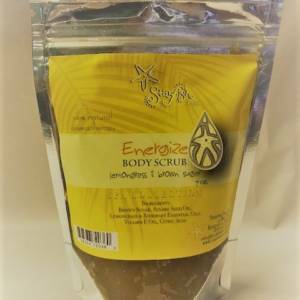 Hand-poured with all natural, 100% pure essential oils, this non-toxic blend keeps away mosquitos and other flying insects, while smelling wonderful. 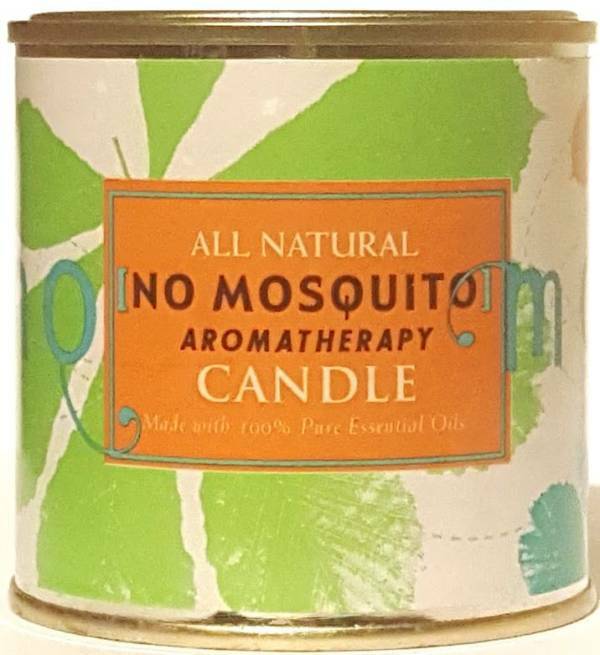 For use indoor and outdoor, this candle is infused with the purest, all-natural essential oils of lemongrass and citronella. 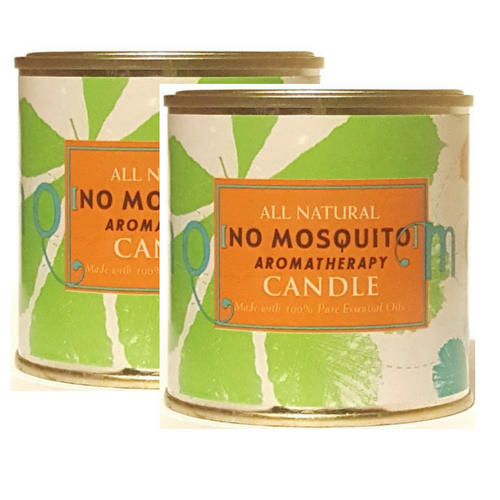 Unlike potentially harsh synthetic repellents, the No Mosquito Candle is safe for children and adults alike, and is also great for those with sensitive skin and allergies. 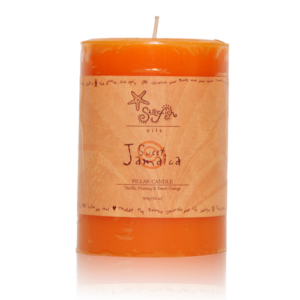 This candle smells wonderful and fills the air with an uplifting citrus scent, which never overpowers. 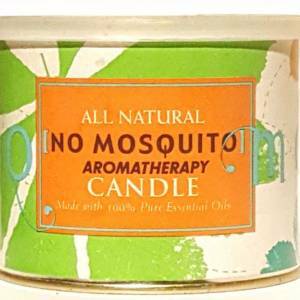 Mosquitoes as far away as a 10-yard radius will be kept at bay. 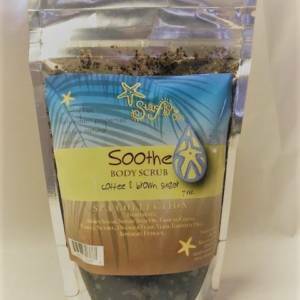 It’s perfect for relaxing evenings on the verandah, at the beach or poolside. 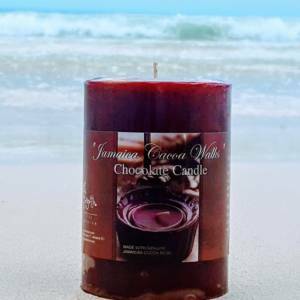 This 8oz candle burns for approximately 35 hours.